I think it’s fair to say that Hubspot has helped transform the way many businesses market themselves, but success and results can be a bit murky for businesses of all sizes. Hubspot itself is a well-oiled sales machine. Once you’re drawn into their sales funnel with the enticement of generating more leads, it can be hard to say no. And for anyone who’s ever attended INBOUND, their annual gathering, it can seem like a cross between a revival meeting and an Amway sales convention. The keynote address by charismatic founders Brian Halligan and Dharmesh Shah is filled with lots of smoke and mirrors (literally) as they rise from beneath the floor to greet their adoring disciples. Founded in 2006, Hubspot’s growth has been nothing short of meteoric, resulting in their 2014 IPO. And the rest is history. 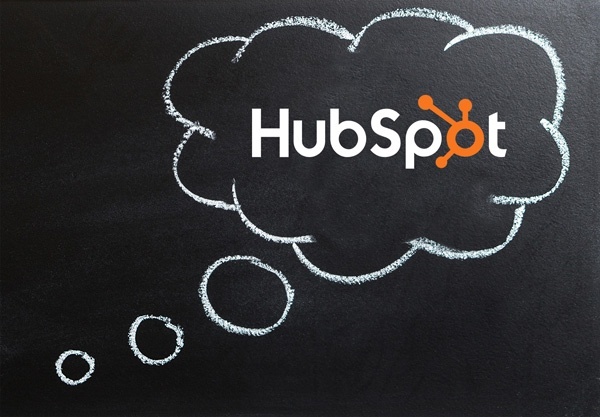 So, can Hubspot transform your business? As a tiered agency partner, we’ve been utilizing Hubspot for the past four years and the results have been transformative for some of our clients and decent for others. We’ve used the platform for a variety of industries with sales from over a billion to several million, ranging from finance to education to consumer goods. So, while our experience might differ greatly from yours, we’ve been at this for a while for a diverse group of clients. Hubspot is an incredibly powerful tool that can automate your marketing efforts, generate leads, help nurture your prospects, and enable you to provide them with an ongoing stream of content and communication that will keep your brand top of mind. However, buyer beware—you can’t simply sit back and watch the customers come flocking after signing up with Hubspot. Here’s what you need to maximize your chance for success. Feed the Beast. You need fuel for the fire. Content is still king and simply put, Hubspot will not work for you if you don’t have a steady stream of content to deliver to your prospects or existing customers on a very consistent basis. Therein lies the rub. It is time consuming and difficult to regularly produce high-quality content. We are a full-service agency with a team of very talented writers who labor mightily to produce content—AND this is what we do full-time. If you’re not set up or prepared to hire good people to write for you or you don’t have an in-house content team, then save your money. The Devil’s in the Details: It’s a bit like the wizard behind the curtain. Just like any good piece of software, Hubspot can only be as good as the person at the wheel. Hubspot is not simple. Granted, it’s not rocket science, but it takes a lot of time and training to figure out, and lots of hand holding. Again, if you don’t have someone who can own it and spend a lot of time mastering the ins and outs of the software, you’re in for a rough ride. We have a team of people at Nomad who are all certified and well-versed in Hubspot and they are constantly working to discover what works and what doesn’t. Close the Loop: Sales, sales, and more sales. Here’s a fairly typical scenario. A client decides to become a Hubspot customer. Content is developed, and the back end, website, and landing pages are maximized. Many of our clients nod emphatically that they will monitor leads and utilize their own sales team to follow up, and then… crickets. 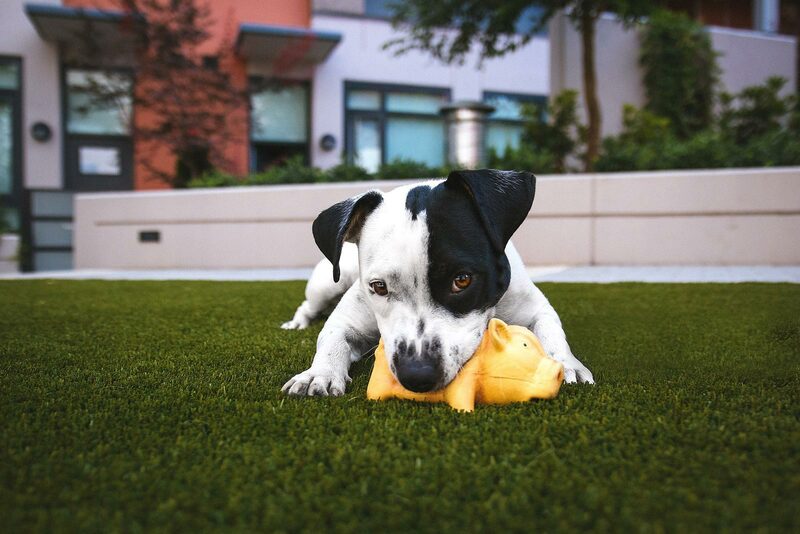 Simply put, lead generation and nurturing take time—lots of time. If you aren’t set up to take advantage of those leads, then all of the software in the world isn’t going to help. Similar to the process of other marketing metrics, you must define success at the outset, develop your KPI’s whatever they may be, and consistently evaluate and adjust accordingly. Culture: Your entire organization needs to fully embrace inbound marketing, Hubspot, and all it can do. One naysayer can sink the ship. We use Hubspot internally for two of our sister companies. For Company A, the entire team has been on board from day one. For Company B, Hubspot was initially met with great skepticism and the results took a lot longer to achieve, and haven’t been as good. Bottom line, it’s only as good as what you put into it. If one person doesn’t want to play by the rules, it can short-circuit the entire operation.